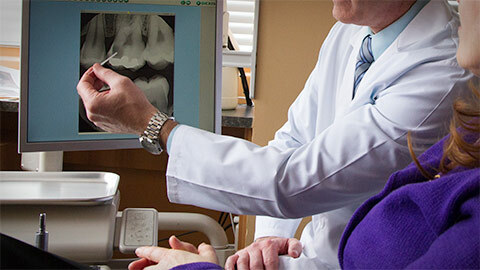 Root canal or endodontic treatment is the process of removing infected or injured pulp from your tooth which may be causing swelling and/or pain. If left untreated, this infection can lead to serious oral health problems. Choosing a root canal means you’re saving your natural tooth, because ignoring a prolonged tissue infection could actually lead to an extraction. Give Avenue Dental a call today to discuss any tooth pain you may be having. If you need more information about Endodontics in Toronto, contact us today.